The leader of the Redsuns. He is a really fast street racer and has probably the best car knowledge. By using his computer, he analyzes every racer's driving style and finds their strengths and weaknesses. Using the computer to analyze everything!! 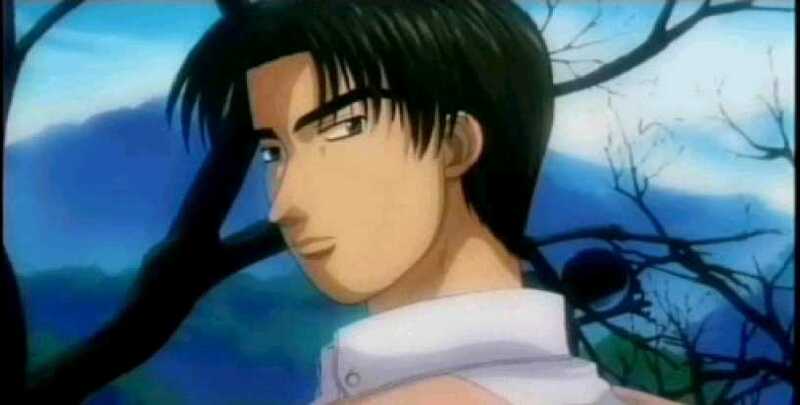 The younger brother of Ryousuke. He is the second best driver in the Redsuns. 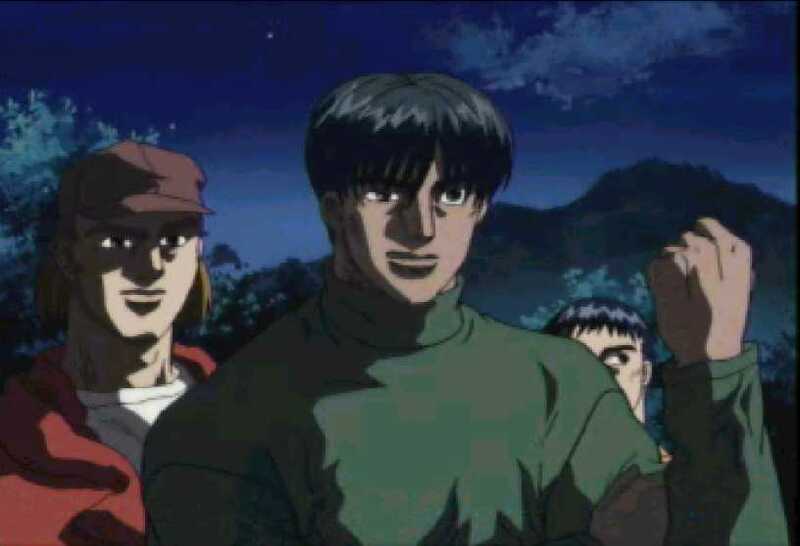 His driving style is like Takumi and he wanted to beat Takumi every since the first time they raced. Anyways, he never seems to go home and always knows what is going on in the racing world. Probably because he wants to become a professional racer. 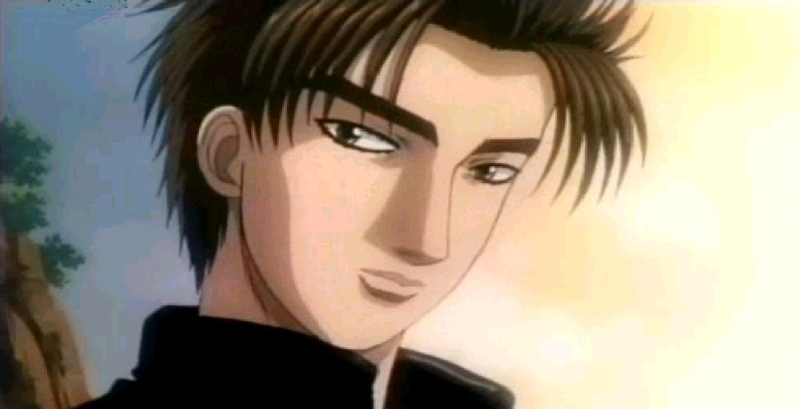 Kenta is a rookie racer in the Redsuns. He admires Ryousuke and Keisuke ALOT. He always trains with Keisuke and follows him everywhere. What's up with that..